Reward-based training (food, toy, play and external rewards) with positive reinforcement for desired behavior. 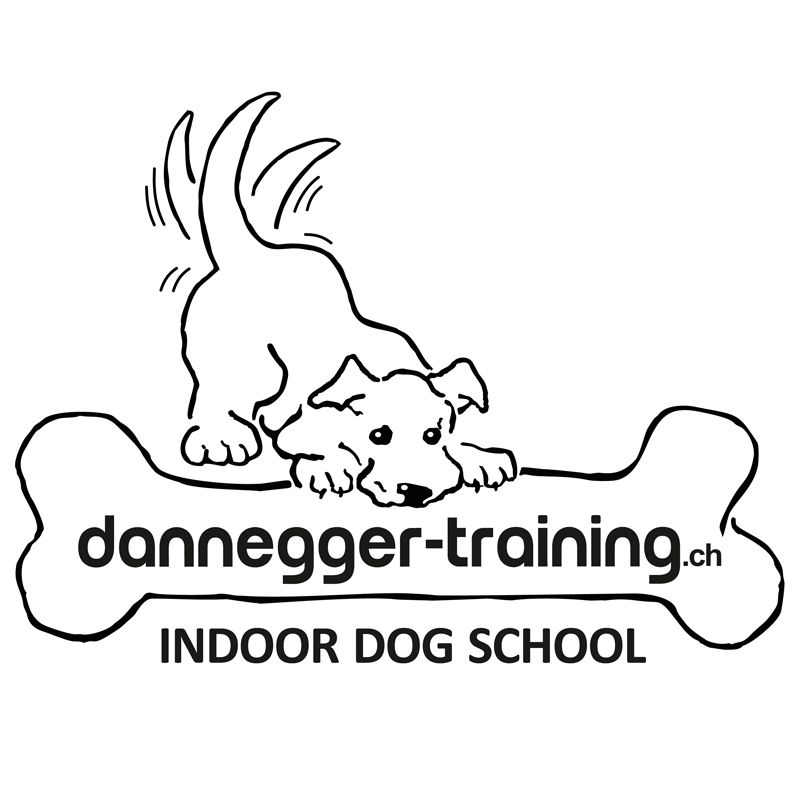 If you are willing to reward your dog for his engagement and progress in learning, this is the school for you. Undesired behavior is either ignored or re-focused/re-directed and alternative behaviors are trained. Swiss animal protection laws forbid the use of pinch-collars, electric-collars, choke chains and devices which cause the dog physical or psychological discomfort. Devices that use electric shocks, painful sounds or chemicals are also forbidden. These and other positive-punishment devices will not be allowed or used in my school. Also dog owners using (in my personal estimation) severe or intimidating “training methods” on their dogs will not be tolerated.